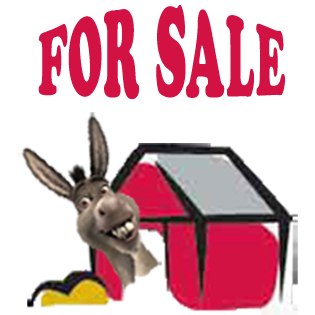 Remember for ... 'Miniature Donkeys For sale' our stud is located locally in Melbourne. Easy access for interstate travel & only about an hour out of Melbourne just off the M1. Great for local pick-up ! for the latest babies. They are selling before they hit the 'for sale' page ! Stud foals due soon ! & JUST ASK - it may not be listed on our for sale page yet ! We do not pre-sell foals as we do not know what mother nature will surprise us with. We may keep the foal ourselves as a future brood Jenny or Jack and we will not disappoint a potential buyer. 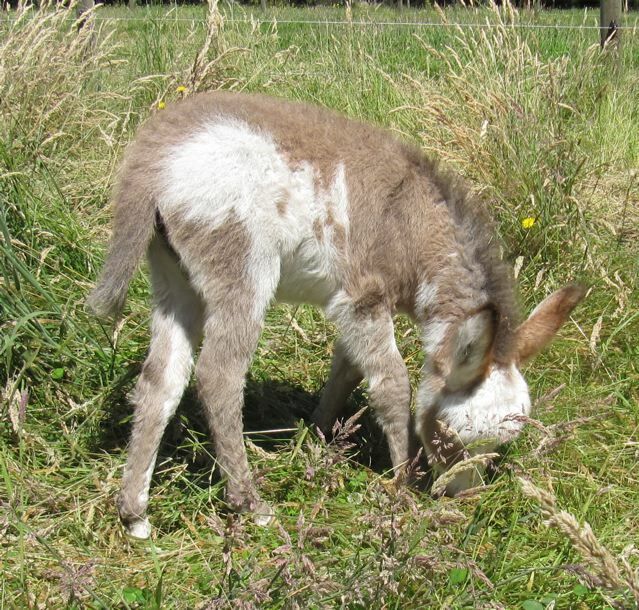 Prices depend on size, breeding and gender of the foal. Email now for pricing ! We offer full ongoing stud support for our clients. What to look for when buying. What is conformation ? 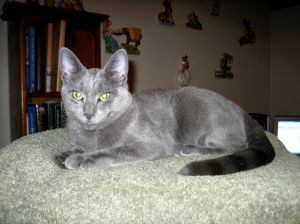 Conformation of an animal is it's physical attributes NOT coloring of the coat, nose or eyes. quote NMDA ie. 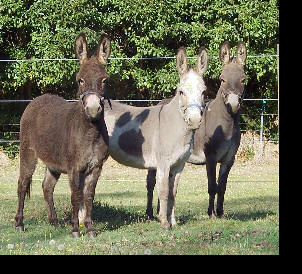 The National Miniature Donkey Association in America.. Whether an animal is being evaluated for purposes of the show ring or breeding on the farm, coat color or pattern should be considered "invisible" as a selection factor and subordinate to characteristics of conformation. Our donkeys have been selected primarily for their conformation then breeding. Color being the added bonus ! More foals due soon - so keep an eye out ! Check out our Foals page for this years babies... You just never know what we have been talked out of ! Quality Foals and stock often available for sale ! 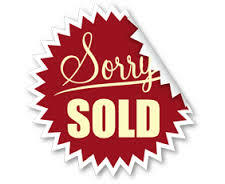 ................ .We reserve the right to withdraw a sale at anytime, to ensure we are letting our babies go to a serious, loving home.. We require a 20% non refundable deposit on all purchases. Packages &/or offers are valid for 14 days from date of email offer. lf a deposit is not received with 14 days, the offer is no longer valid - we cannot hold animals indefinitely for you. We want homes who have fully considered all aspects of donkey welfare and who are committed to their donkeys.